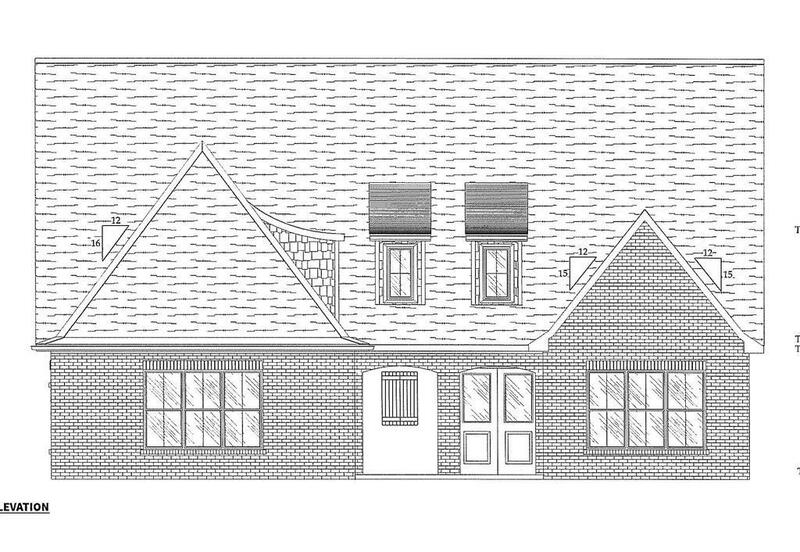 Remarks at 319 Carrick Way Macon, GA - Custom Mahoney plan in desirable neighborhood in North Macon on 1.2 acre lot. Hardwoods throughout main level in all main living areas. Great room with gas log fireplace. Custom kitchen with quartz countertops, wall oven and microwave, gas cooktop and large island. Master on main level with huge his and her closets, double vanities, tiled shower and separate tub. Two bedrooms with their own bathrooms, second living room and bonus room upstairs. Tons of attic storage space. Covered back patio. Rinnai tankless water heater. Buy now to make selections!